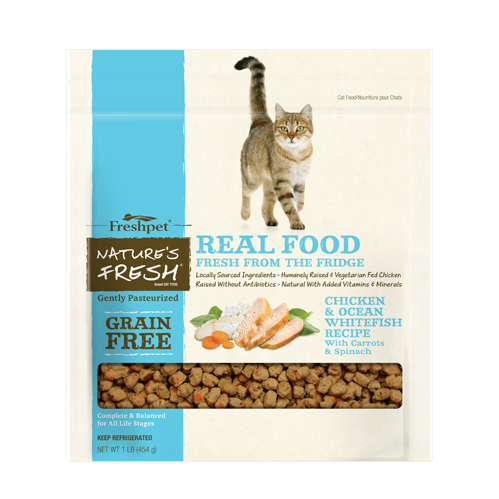 My 14 cats love it! 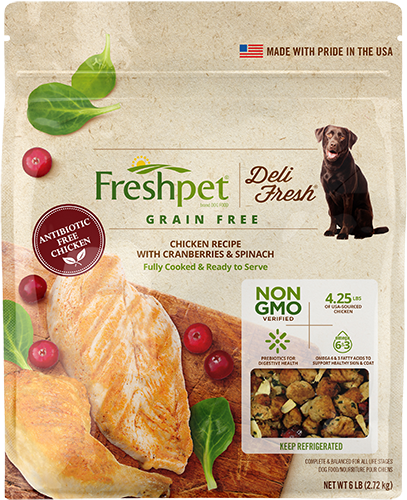 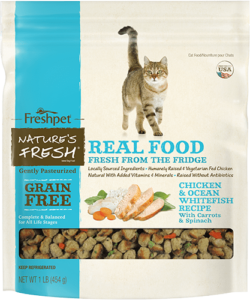 All of my cats love this food-and 14 can’t be wrong. 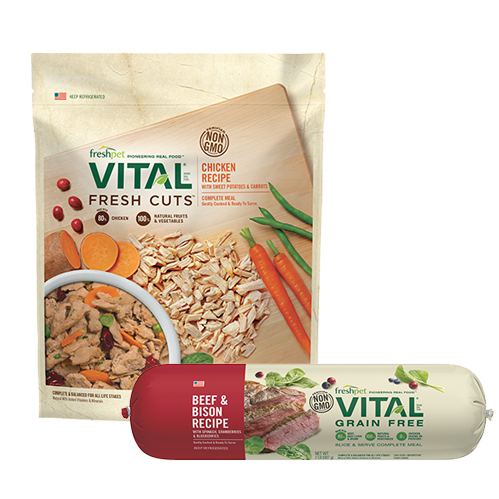 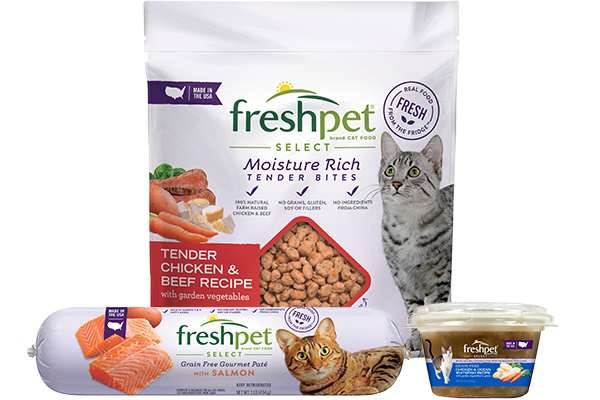 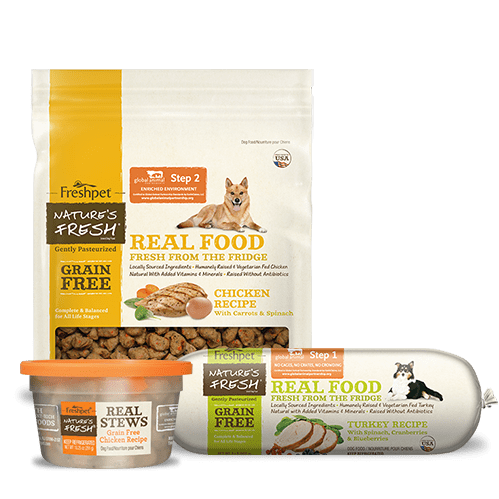 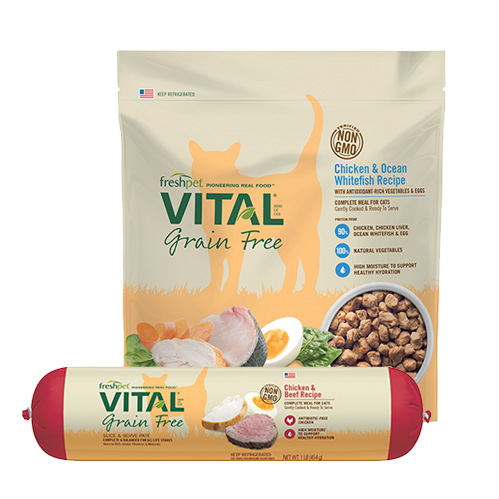 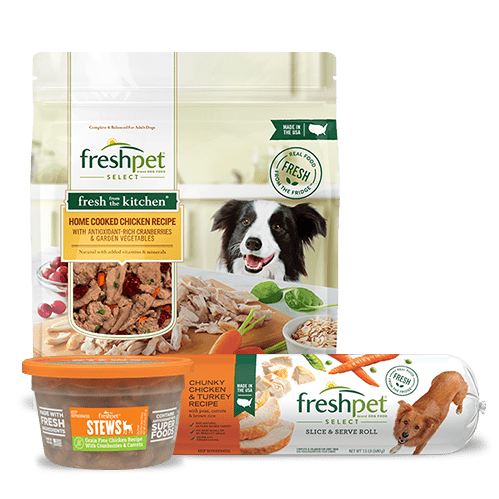 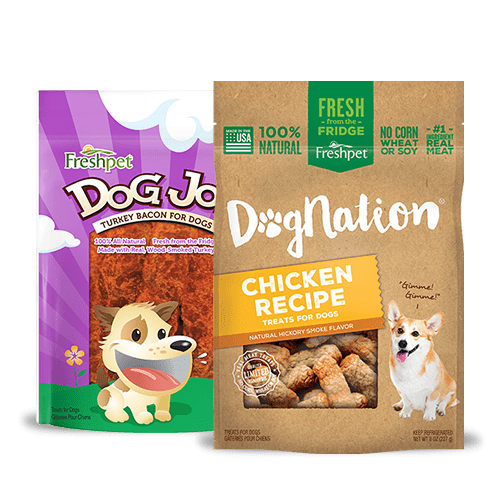 I feed this to my 14 hungry kitties after a long day at work-it’s easy to feed like dry food, but more nutritious, and a heck of a lot less hassle then canned (which they get on weekends). 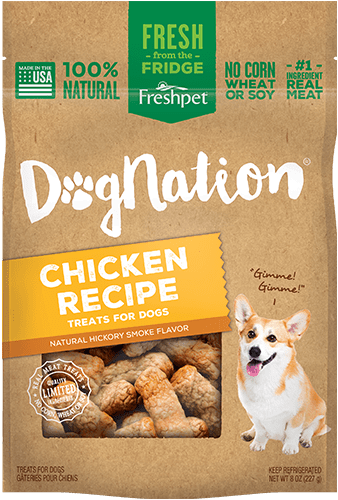 Look at the ingredients: It’s so healthy, us humans could eat it!